One of the oldest residential developments in Myrtle Beach, Pine Lakes is a beautiful, historic, and prestigious neighborhood. As the name suggests, Pine Lakes is inundated with large and lush pine trees, with homes on large, shady lots. 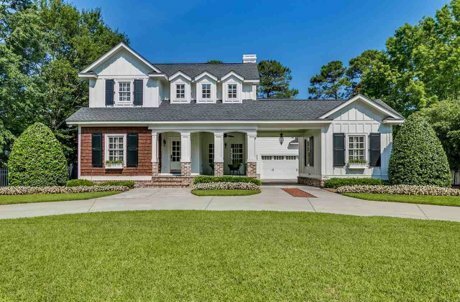 There are beautiful homes in Pine Lakes, some of which offer golf course views. 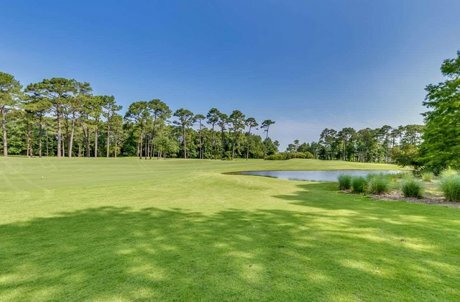 Tucked away behind shade trees, Pine Lakes allows residents to feel miles away from the bright lights of Myrtle Beach, while being only moments from the sparkling Atlantic Ocean. Located off Business 17 in the heart of Myrtle Beach, this quiet neighborhood is close to shopping, dining, and all of Myrtle Beach’s other world class attractions. The beautiful and historic Pine Lake Country Club is world famous not only for it’s prestigious golf course, but also as the birth place of Sports Illustrated. Pine Lakes Country Club is nicknamed “The Granddaddy” because it is the oldest golf course in Myrtle Beach. For additional information about homes for sale in Pine Lakes or selling a home in Pine Lakes contact us today! 843-424-6900 or email us. Also check out similar communities such as Plantation Point and The Dunes. Listing courtesy of Beall Real Estate Group, LLC , Fred Beall. Listing courtesy of Price & Company Realty Inc. , Chris Price. Listing courtesy of Homes & Land Realty Group , Ford Shelley.